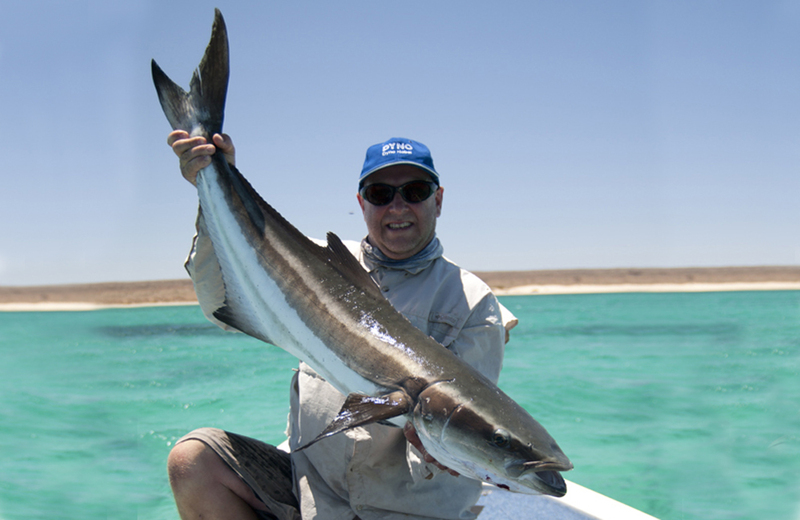 Depending on where you plan on fishing – estuaries and rivers or beaches – the tactics differ slightly. 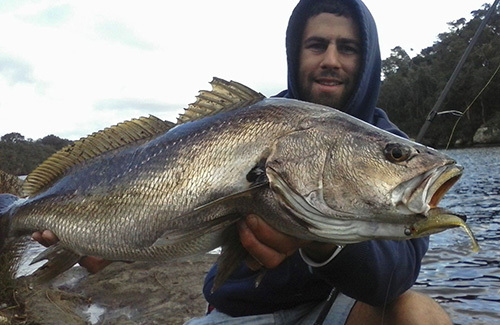 You won’t need a very heavy rod for mulloway despite their size as they aren’t particularly hard fighters and an overhead or spin reel with about a 10kg line and a 25kg mono leader. 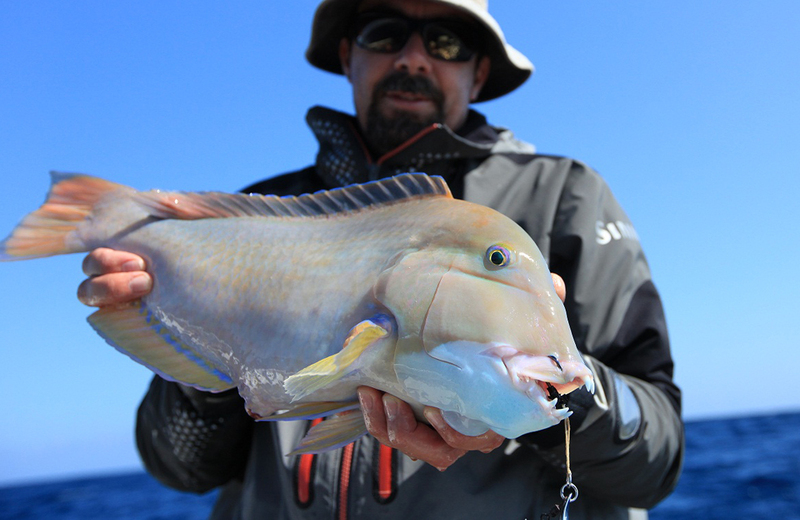 Live baits are the best for catching mulloway, otherwise fresh mullet, tailor or yellowtail will work well, and even mulies will do the trick. 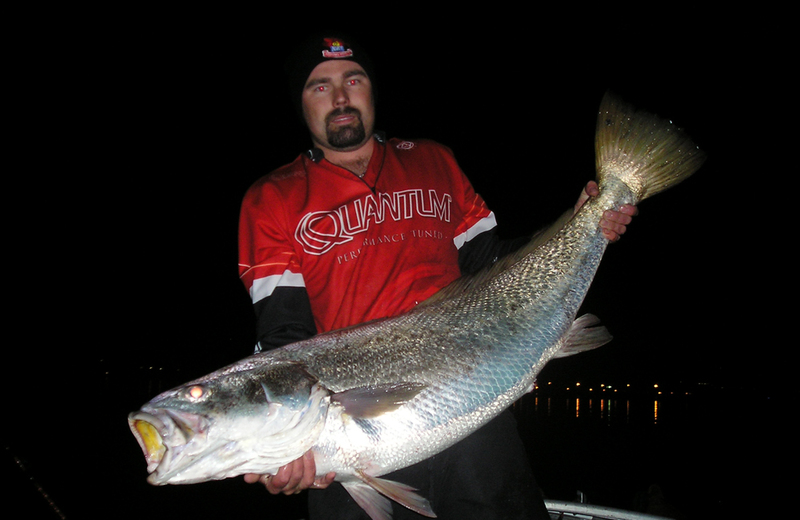 Mulloway are often difficult to catch because they can run a long way before swallowing the bait, which makes it difficult to set the hook. 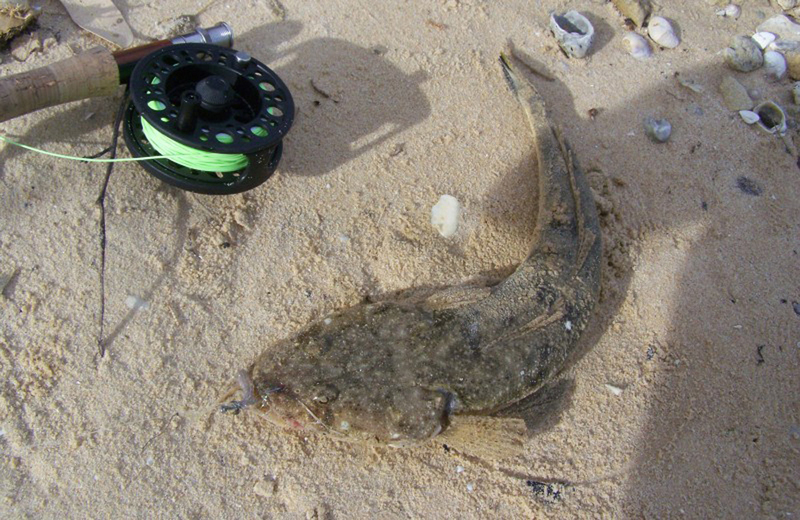 This means that when beach fishing a running sinker is recommended. 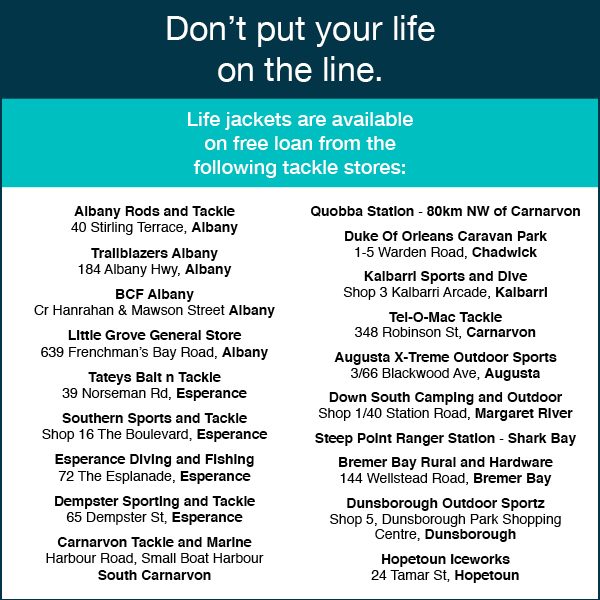 When fishing with bait in tidal rivers and estuaries a dropper rig and three-way swivel are recommended for those tidal flows. 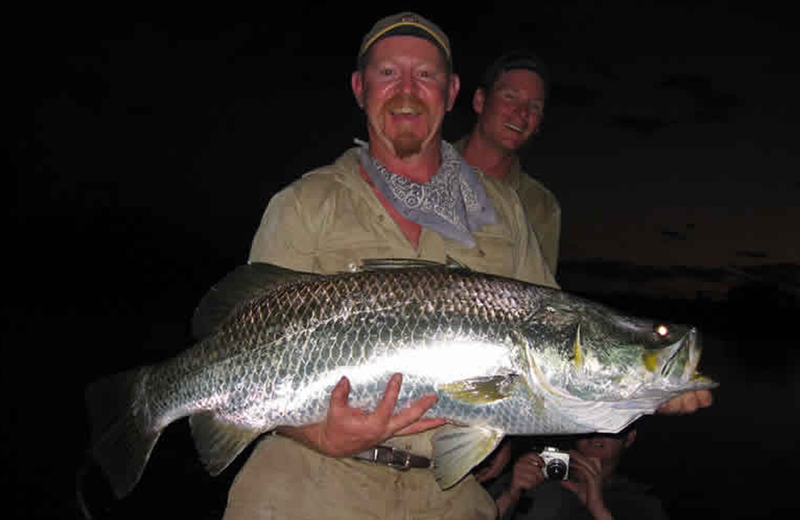 Traditionally the most popular fishing method for mulloway has been fishing with baits, but more recently fishers are using minnow lures and soft plastics trolled or cast form boats to catch mulloway. The best fishing times are at dusk and dawn especially with a rising tide. 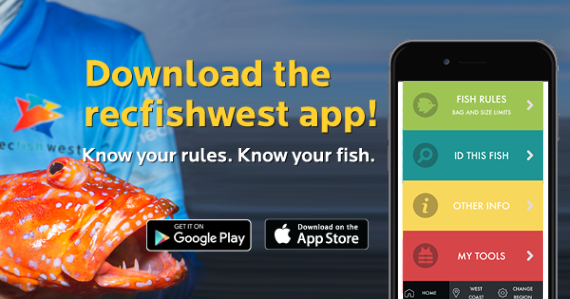 Mulloway, once caught, will typically make two runs and it is best to let them run on their first and bring them in on their second run. Be careful when gaffing and handling this fish, taking care to always support the body. 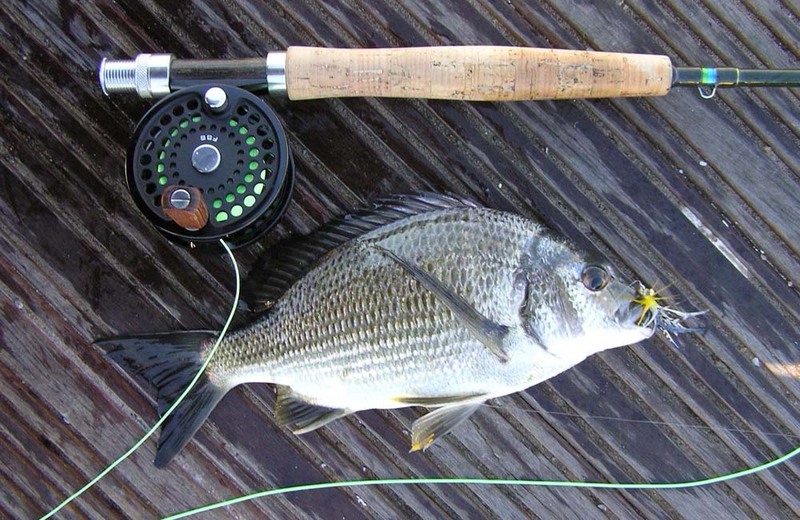 Argyrosomus japonicas, jewfish, jewies, butterfish, river kingfish and silver kingfish. 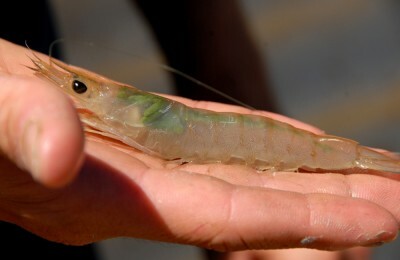 Found from the Exmouth Gulf in the north to the South Australian border in the south. 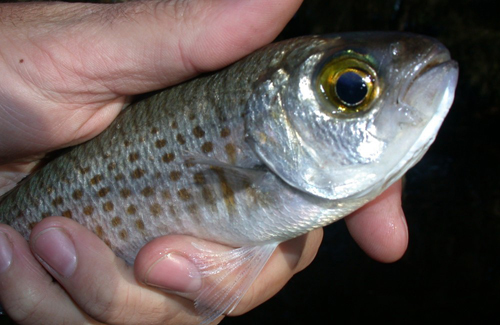 Mulloway inhabit tidal rivers, estuaries and surf beaches, reefs and rocky headlands of inshore waters although they can be found offshore at depths in excess of 100m. 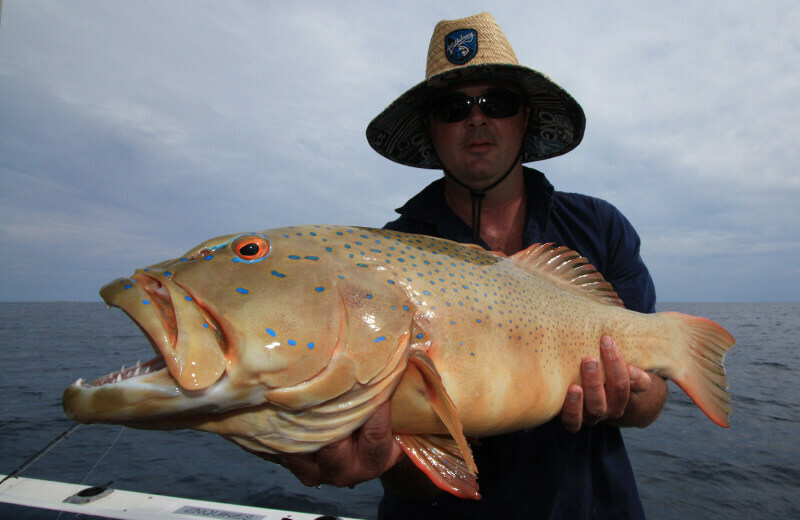 In southern waters mulloway are unlikely to be mistaken for other species but in the north they resemble the black jewfish. 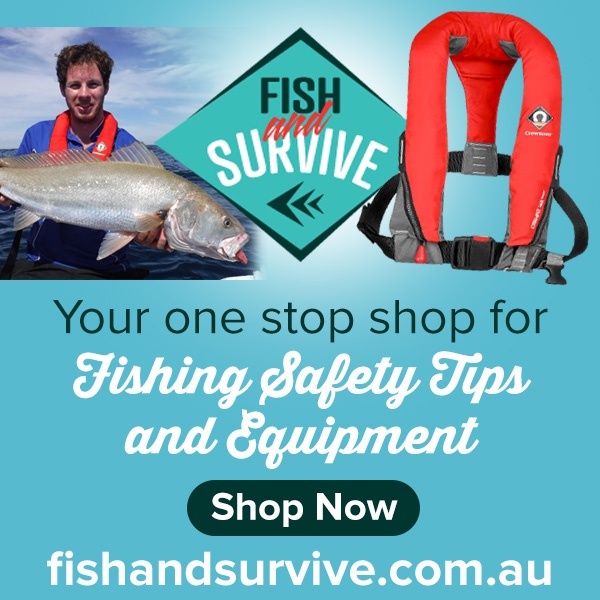 The main distinguishing features are that mulloway have a black spot in front of their pectoral (side) fins, have a thicker tail wrist and a flatter caudal fin (tail). 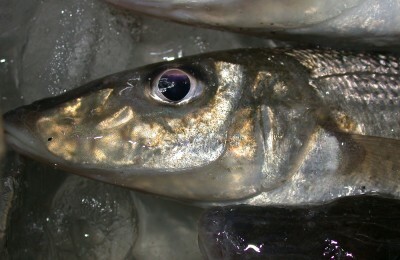 Mulloway can vary in colour from silver to bronze. 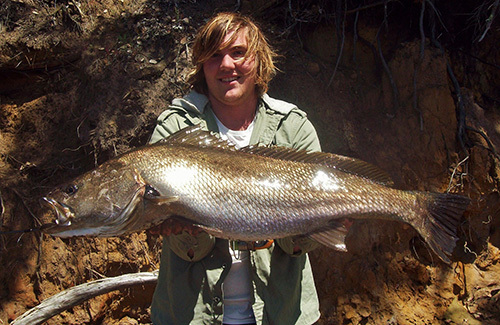 While mulloway can reach sizes of 1.8m and 60kg, most are caught at between 3 and 15kgs. 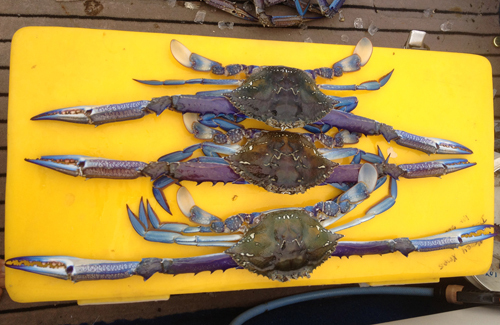 Individuals of 3-8kg ‘Schoolies’ usually form schools while larger individuals take on a more solitary lifestyle.